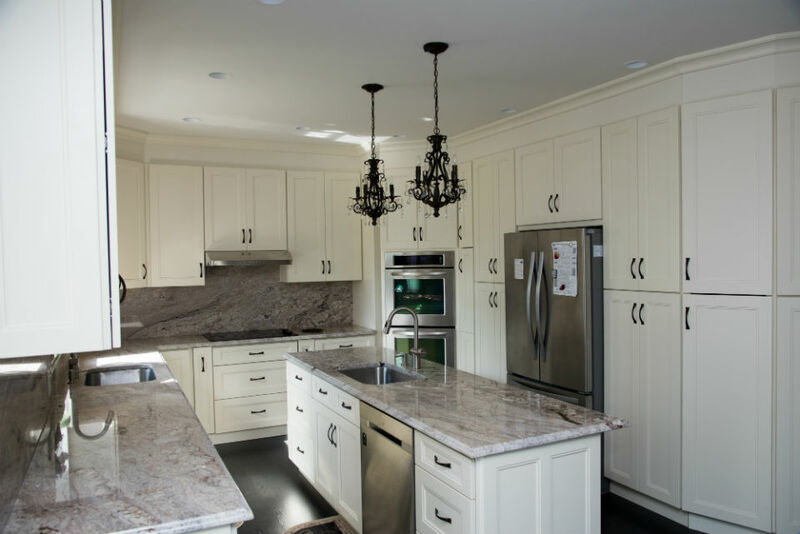 Our quality kitchen countertops are imported from the world’s best stone manufacturing areas and widely used in home renovation projects. We consistently provide beautiful and durable qualtiy products to our wonderful clients. There are various grades and categories to provide you with very rich choices. We also offer you premium quartz with characteristics of low carbon environmental protection, natural color, high hardness, acid and alkali-resistance, no radiation, low water absorption and other great benefits.